Permanent Hair Colour is an absolute essential for professional mobile hairdressers and salons. Lasting typically until the colour grows out (depending on client hair), permanent colours are extremely long lasting. Therefore, they are ideal for those clients who want to look amazing until their next hair cut. 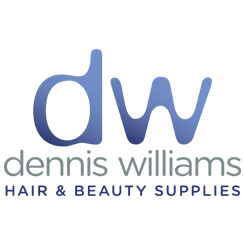 From Dennis Williams, you have a massive choice of tints and shades to match every preference. 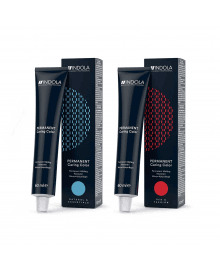 All high quality, from world renowned brands such as L'Oreal Professionnel and Wella. Ranging from Silver Grey shades to Ash Metallic Blondes and Luscious Browns. All or for trained, professional use only. 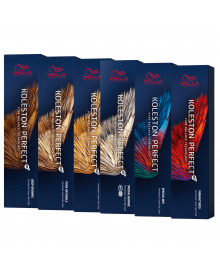 Browse through the full selection, we are sure to have the perfect colour for every qualified hairdresser. Don't forget to see our range of Hair Colour Accessories for the best tools to apply the colour.